I've been investigating and investing in more and more tall clothing recently. 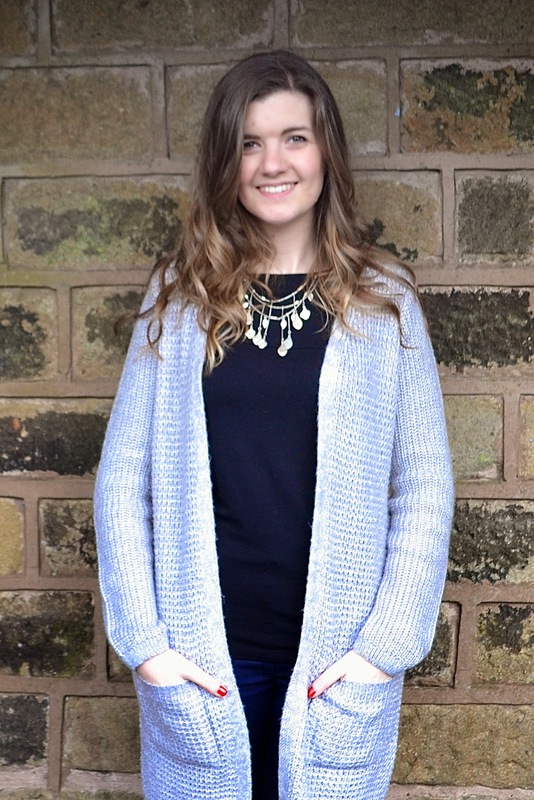 This super snuggly cardigan is from New Look's Tall range (via ASOS). Unfortunately it came out a little oddly coloured in each image - the close up (5th image down) gives a more accurate idea of the colour and material. 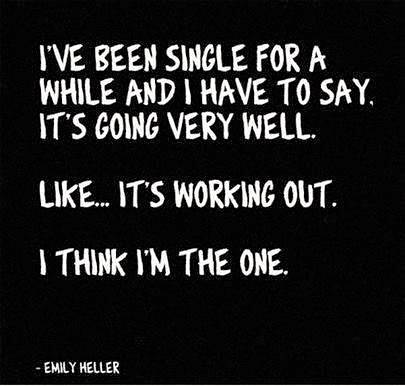 If you're single, chances are you're not looking forward to this weekend as much as you'd like to. I use to hate this holiday for it's commercialism and focus on couples (I mean, why can't I buy a valentine for my best mate? Why do they only come in 'boyfriend' variety?) but 3 years ago I changed the way I thought about it. I started treating myself. I went out on Valentines day and bought myself an oven. Ok so I was in the middle of fitting out the kitchen at the time but still... I loved that oven, it was exactly what I wanted. And no one else could have got me a valentines present to match it. Because here's the thing, if you're going to spend an obscene amount of money for one particular day of the year, you may as well spend it on yourself. That way you benefit from you. My presents to myself in recent years haven't quite lived up to the oven but then what could? So, in summary: Treat Yourself.